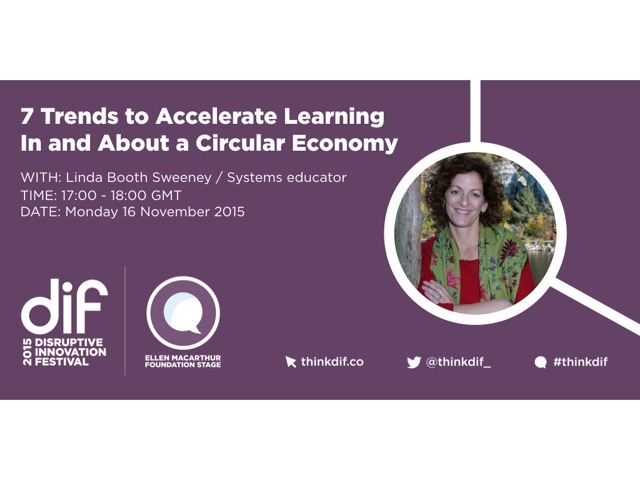 How Do We Raise A Generation of Circular Economy Natives? A circular economy is “all about closing resource loops,” shifting away from linear “take-make-waste” modes of production and consumption to closed loops that produce no waste and facilitate reuse. It’s also about mimicking natural systems, a shift that makes systems – rather than bullet points –the context for defining and solving complex problems, and for fostering more effective learning and design. Yet, even though we are immersed in natural systems, most of us weren’t explicitly taught the skills to see and understand them. 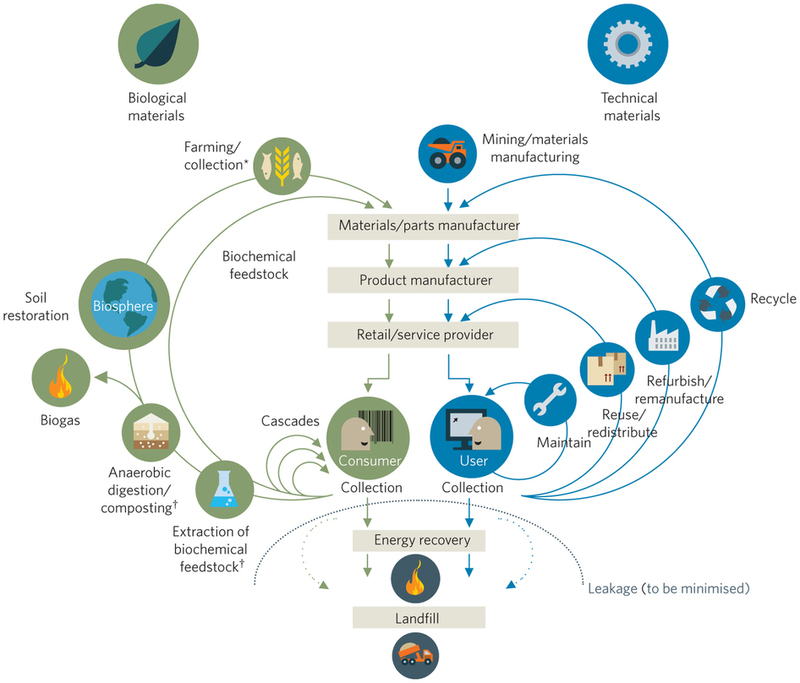 We weren’t taught to see systems of closed-loop cause and effect relationships, or for that matter, to look to nature as a model for our economy (though nature is indeed the ultimate circular economy). How do we raise a generation of young people who are circular economy natives, who naturally look to close loops to create positive impacts on health, ecosystems, materials, energy, value, and society? In this session, we’ll look upstream, to seven emerging trends in education, communication and cognitive science. 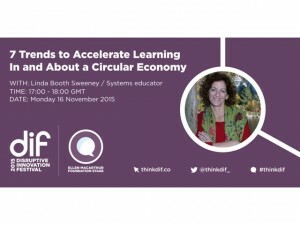 We’ll “connect the dots” among these trends and examine the valuable contributions each has to make in our efforts to educate for a circular economy. If you’re interested in these questions, join me on November 21, for a 45-minute discussion, part of this year’s Disruptive Innovation Festival. If you missed the session, it will be up on the Disruptive Innovation Festival for 30 days so please do check it out.